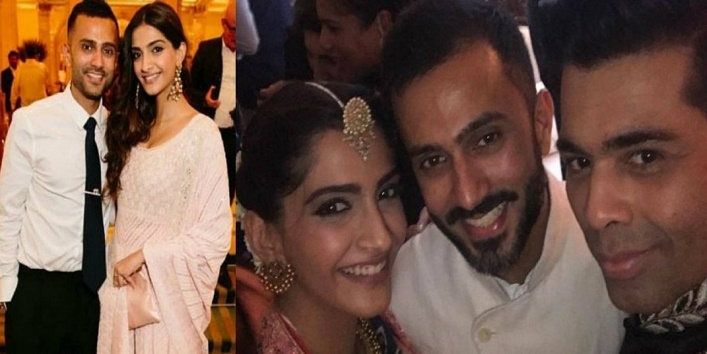 Since last few months, the various news ware doing the rounds about Sonam Kapoor and Anand Ahuja’s wedding, however, there was no confirmation given by the couple and their families. 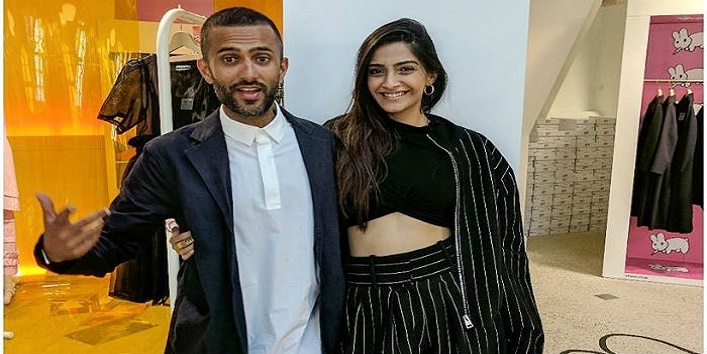 But, this last night, the wedding news was confirmed by the families jointly stating that Sonam Kapoor and Anand Ahuja are getting married on 8th May. And this statement clearly means that the celebrations have officially begun. According to the various sources, Sonam and Anand’s wedding celebrations are going to begin today at the various venues in Mumbai. Besides this, Anil’s Kapoor house has been beautifully decorated with lanterns and light which hints towards a fairy-tale wedding. It is also rumored that Farah Khan is going to choreograph the sangeet function and Karan Johar will the host of the night. While the duo has always maintained their relationship as a private affair which clears that the marriage is going to be a personal affair. And at last we can just say that the countdown has finally begun, and we can’t wait to see Sonam Kapoor all decked in the bridal avatar. For more details about Sonam Di Wedding, stay tuned.